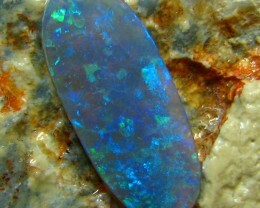 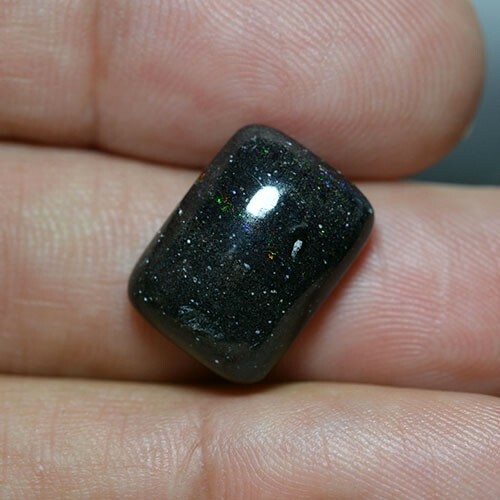 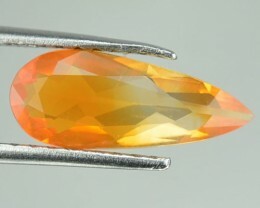 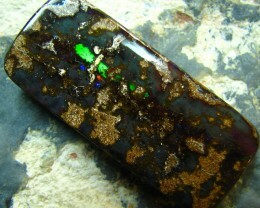 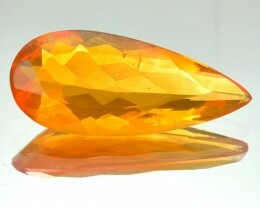 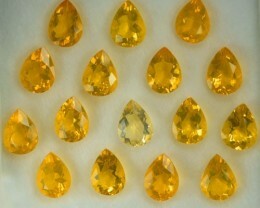 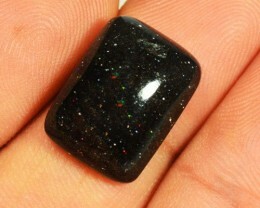 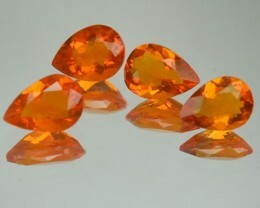 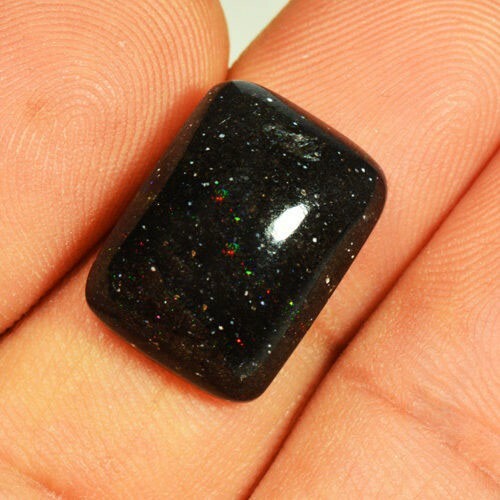 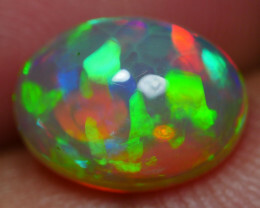 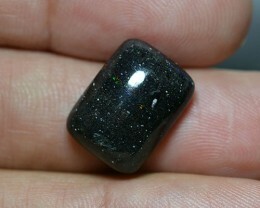 Weighs 9.15 cts and of dimensions 16.30x12.10x6.50 mm. 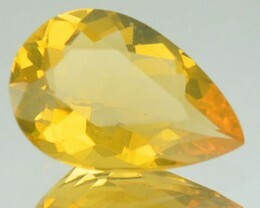 This Naturally mined stone is Unheated Untreated. 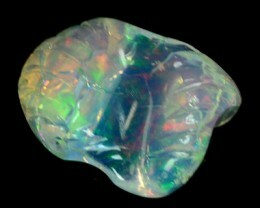 Origin is Australia & Color is Multi-Color Play.